It is known that Samsung sets the trend rather than follow them, the Samsung Galaxy A7 Android Smartphone is one of the best designs built by Samsung, the phone comes in a magnificent body design. This smartphone has an impeccable protection which withstands the harshness of life. The 5.7-inch 3D display screen is quite attractive and is dust and water resistant. The features if the Samsung Galaxy A7 phone is breathtaking, it has the 4G LTE feature, a sim slot space for two sim cards which is really convenient for you as you don't have to carry two phones. There is also an internal memory space of 16GB which can be expandable to 64GB so you can download as many applications as you would love to have. The camera of the Samsung Galaxy A7 has a camera that is topnotch, it is perfect for taking selfies and the phone is very affordable. The A7 is powered by an Octa-Core CPU with a speed of 1.9GHz. With a ROM size of 32GB - 23GB Usable - you can keep your memories and entertainment alive. The Galaxy A7 spots a 3GB RAM and supports External Memory MicroSD of up to 256GB. 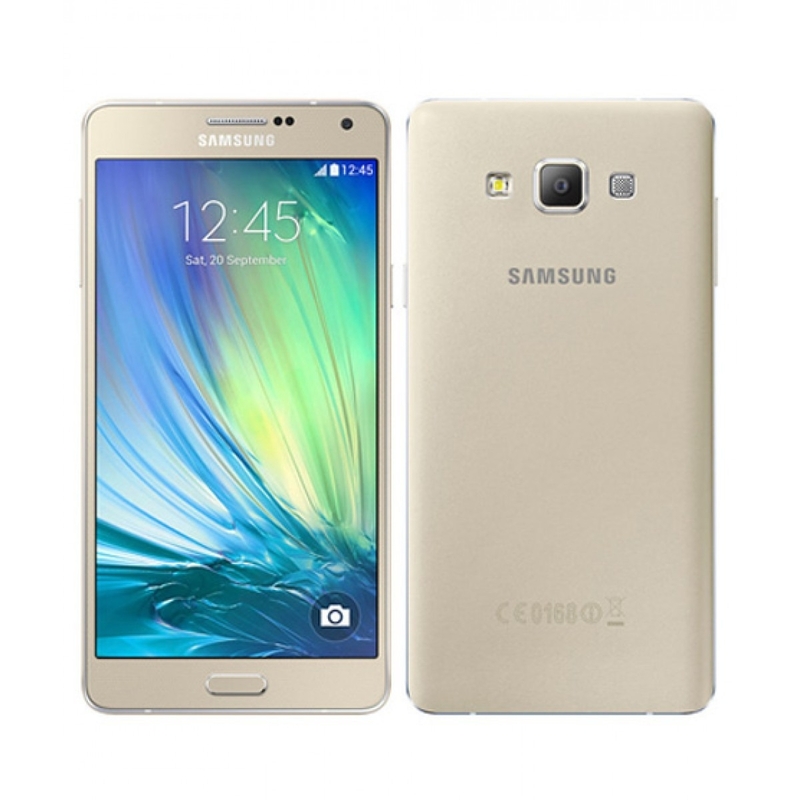 Samsung Galaxy A7 is a 5.7"-Display smartphone. It spots a resolution of 1920 pixels by 1080 pixels - a full HD display. With its super AMOLED technology and a colour depth of 16M, you can only expect a brilliant and enhanced viewing experience. The rear camera of the A7 is a CMOS 16-megapixel camera with autofocus, a flash and a full HD video recording support at 1920 pixels by 1080 pixels at 30 frames per second. There is a Front camera with a whopping 16-megapixel resolution. Samsung A7 accepts a Nano-SIM on either 2G, 3G or 4G LTE bands. Bluetooth v4.2 is available with a USB Type-C interface, an NFC support, Wi-Fi Direct, GPS Location technology and a 3.5mm stereo earjack. 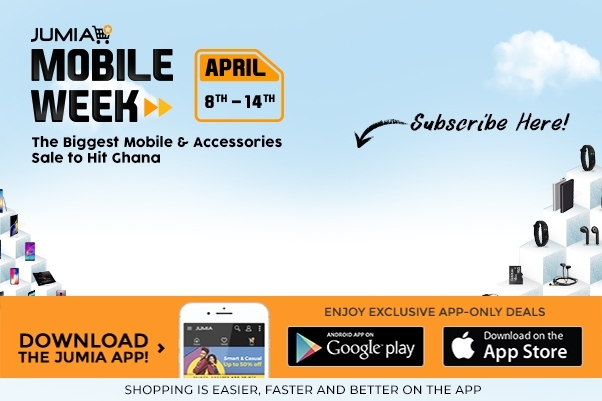 Jumia provides you with the best of smartphones, we offer you different colours of the Samsung Galaxy A7 ranging from the black, gold and grey. You can make a choice based on your preference. Shop on Jumia now for different colours of your Samsung Galaxy A7 at very affordable prices.